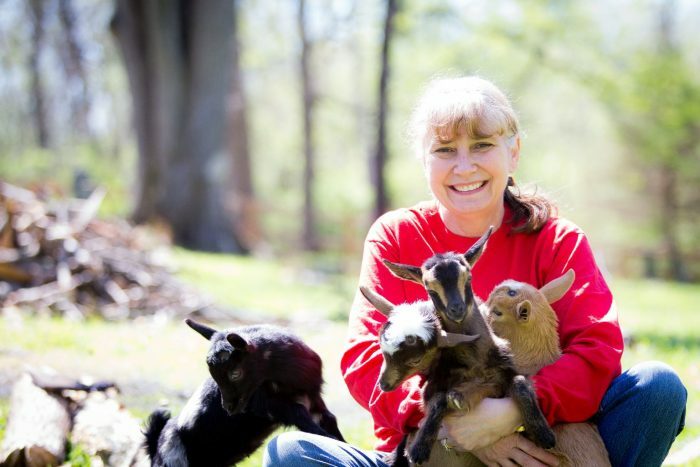 Small, private sessions to bottle-feed, groom and help socialize baby goats. Lot’s of time for photos and 1 on 1 selfies. $26 per person for 45 minute session. Max 7 people per session. At the present time yes. We are considering adding more. Is there a waitlist we could be added to if you add more classes? We are working on finding more dates and times. We will announce it on Facebook soon!